Everything Changes – The Guide to Young Adult Cancer » All about cancer and writing. All about cancer and writing. I love getting emails from readers and have recently received lots of emails about becoming an author, publishing, and writing about cancer. 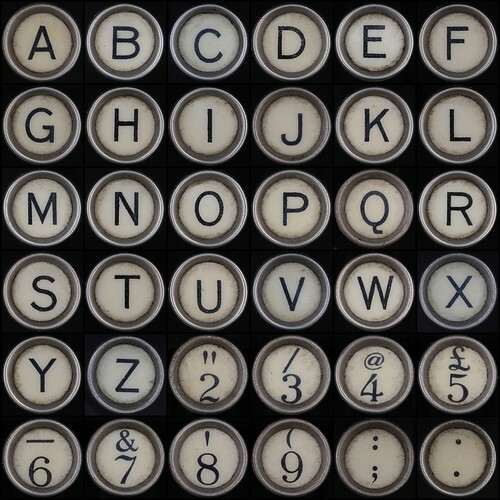 This is a favorite subject of mine. Yet, instead of crafting a new post on young adult cancer and writing, I decided to scavenge the archives of my blog and share a round up of my previous posts on the subject so you can reference them all in one place. Happy reading (and writing). The importance of writing for yourself. How to start writing about your cancer? 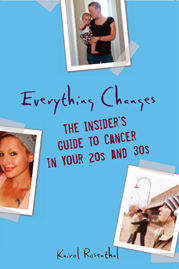 Kairol Rosenthal is the author of Everything Changes: The Insider’s Guide to Cancer in Your 20s and 30s.